An organization recognized for providing results-driven coaching and training around the Five Best Practices of ministry leadership for executive directors and staff serving in the nonprofit sector. 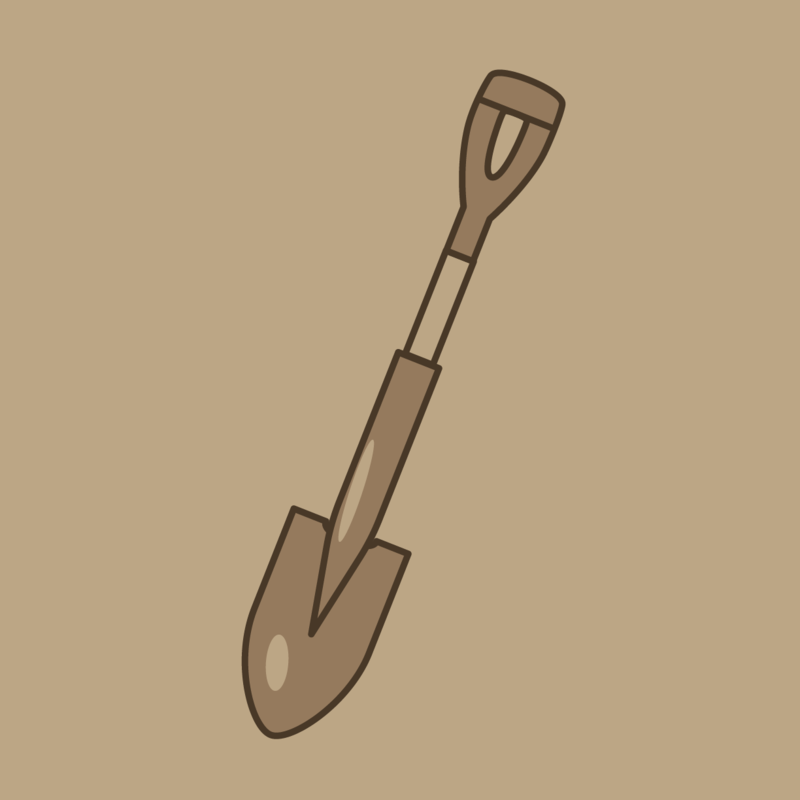 Leading a nonprofit ministry has a unique set of challenges. We get it. We’re a nonprofit too. There are programs to run, funds to raise, boards to lead, teams to build and a message to share. We love helping leaders navigate both the challenges and opportunities of leading faith-based nonprofit ministries. 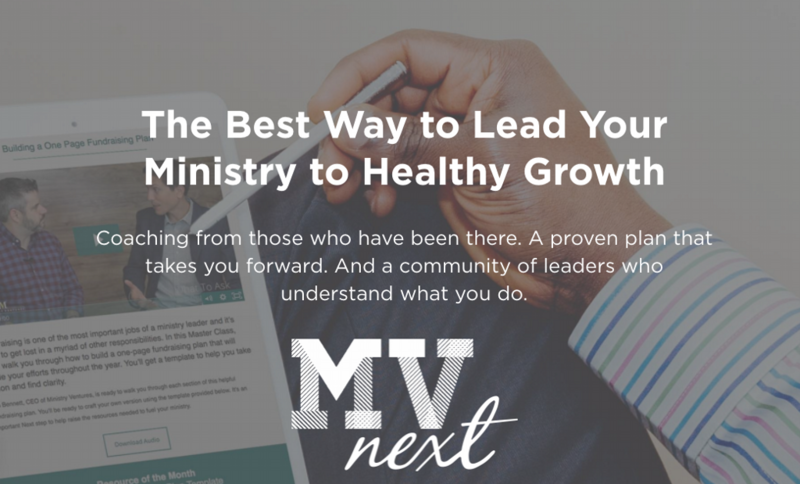 Have experience with Ministry Ventures ?